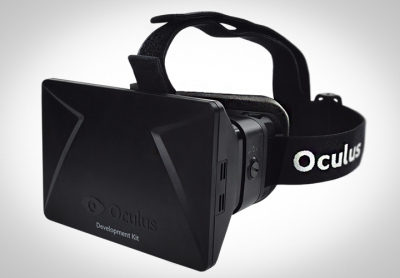 Oculus rift is still in its developmental stage and its research and development is funded by the Kickstarter. 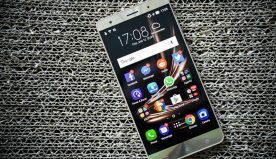 It is expected that consumers can get this product shipped in the first quarter of 2016. Talking about its hardware, Opulus Rift version features are expected to a 7 inch screen with the exemplary resolution of 1280×800 megapixels. The user of the Oculus rift will get to see a 3d image as there are two divisions given to the screen, which means both of the eyes will get to see a 640×800 separately. A 3-axis gyroscope combination is used to keep a check on the orientation of your head. The device is also equipped with magnetometers and accelerometers, to avoid any kind of drift and allow the users to freely track 360 degrees. If you want to adjust the dials which are given on the sides of the headset, you can do this by adjusting the distance between wearer’s eye and display. The weight of the oculus rift is just 369 grams, and the company claims that it is even lighter than a pair of sky goggles. For plugging in the source of your input via DVI, HDMI, USB a separate control box is provided which you can connect to the headset using a cable. It is expected that consumer version will be a lot more different than the prototype as the prototype model is lot more similar to Crystal Cove Prototype. There are a whole lot of games that are supported by Oculus rift. These games are mostly supported by windows PCs and also on interfaces like Linux and Mac. But as it is mentioned above that the a separate control box is given for connections one can also play games via gaming consoles such as Xbox one, Play station 4 and other games supported by Android. It can also support games that are not intentionally made for Oculus Rift, with the help of specialist drivers which include TriDef Ignition, VorpX and Vireio Perception 2.0. As Oculus Rift is a 3D headset with virtual reality, there are many other uses associated to it other than just gaming. The Oculus Rift’s unique virtual reality can make learning and education a lot simpler and entertaining. The main concern about the viability of the product is the problem of Motion sickness associated with it. Motion sickness happens when your eyes moves frequently but your head stays still. The Team Oculus is working hard to fix this problem by developing quick refreshing screens and advance head tracking system which will provide better head eye co-ordination. The main question that arises in the mind of the customers is to know the exact price of the Opulus Rift headset. It is expected that the Virtual reality headset will cost around $300. Sony is also set to Release its virtual reality headset this year at the GDC (Game Developers Conference) . 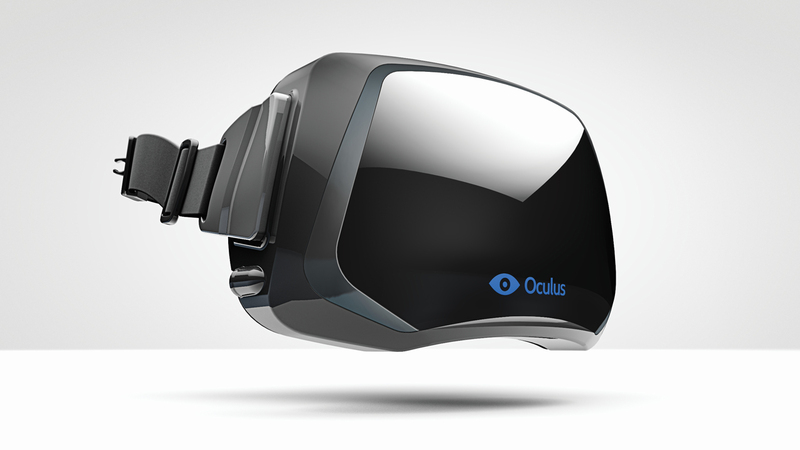 Until other VR headsets are released, Oculus Rift is set to rule the Virtual Reality Market.